I have to admit that I’m not really a creative person. I admire people who can design greeting cards, scrapbook pages and other crafty items with ease. My mind doesn’t think outside the box in that way, I guess! So I was pretty excited to see Shutterfly’s new Christmas and Holiday card designs. Their Story Cards are designed so you can tell the story of your family over the past year. I figure this will save me the time and money involved with writing a Christmas letter to go along with my photo! Shutterfly also has fantastic Folded Greeting Cards that give you the option of putting photos and text on three sides of the card–super creative! There are tons of designs that are suitable for everyone’s personal style, from simple to embellished. 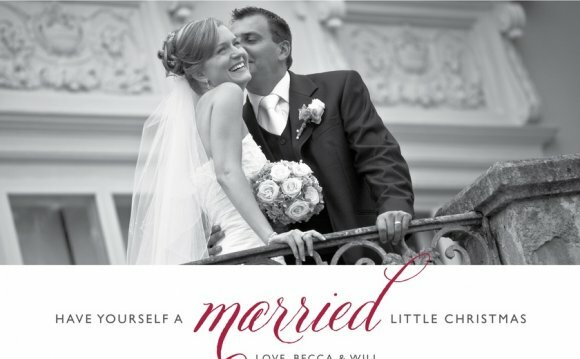 Last year I designed my Christmas photo cards through Shutterfly. I’ve also used Shutterfly to order a number of gifts and their quality is superb. They also have periodic sales and free shipping promotions to help stretch your dollar during what can be a very expensive Christmas season! Through December 1st, Shutterfly is offering a sale of up to 50% on holiday cards, calendars and other stationary products with free shipping on orders of $25 or more. Christmas is coming quickly, so there’s no better time to save some money and order a unique, personalized Christmas card from Shutterfly! Hi, I'm Jenn! I'm happily married to my college sweetheart, mother to four wonderfully spunky children and a woman who needs a whole lot of Jesus! I spend most of my time taking care of my home and family, reading good books, blogging and dreaming up ways that I can finally have a perfectly organized home-ha! "She Wants You" is a song originally recorded by Slovak singer Dara Rolins. The composition written by Timothy Lawson and Pamela Sheyne was released on BMG-Ariola and issued on her studio album What You See is What You Get in 1996.